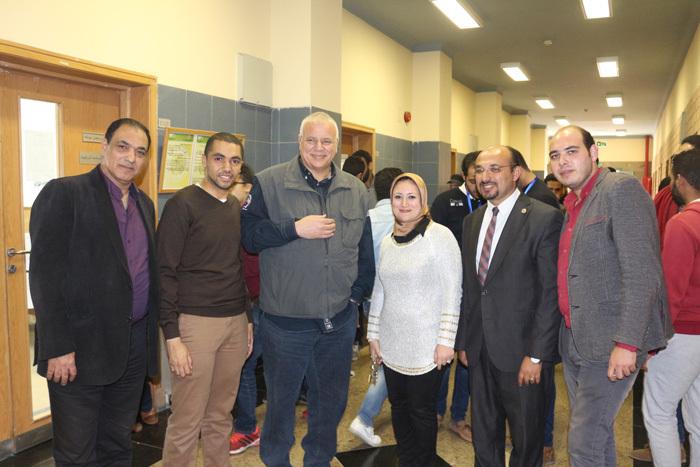 Within the framework of Pharos’ university community service, the university hosted the members of the second capital club on Tuesday, February 16, 2016, which was attended by a large number of students and staff members and assistants. Eng. 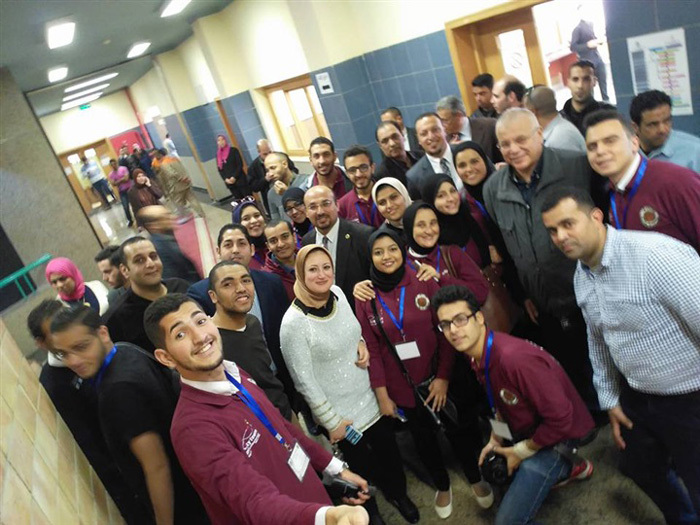 Abdel Fattah Ragab, Vice President of the Board of Trustees, delivered a lecture on the importance of the participation of youth in philanthropy. Professor / Ramadan Abul Ela, Acting Vice President for community service and environment development, highlighted the participation of PUA’s students in charity convoys organized by student activities since 2013, which shows the interest of students in these deeds. 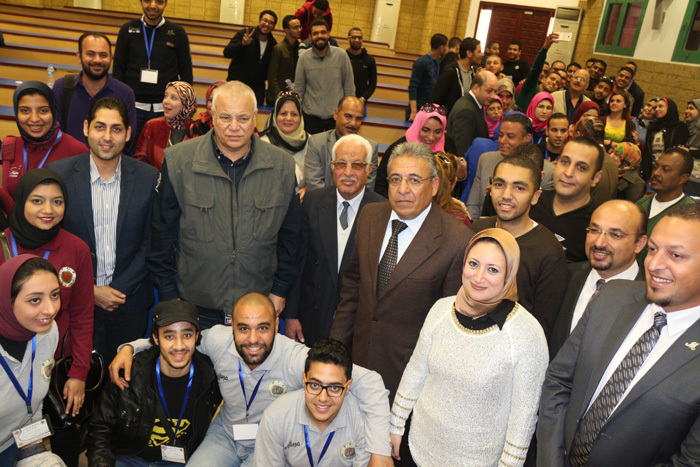 At the end of the lecture Engineer / Abdel Fattah Ragab answered all questions.